Healing for the whole-body to get you back to life. "I believe that providing Exceptional Orthopedic Care in a professional and friendly environment is critical in helping each patient restore their quality of life. I approach each patient as a unique individual, and the treatment is tailored, with a focus on achieving the quickest and least invasive return to an active lifestyle." 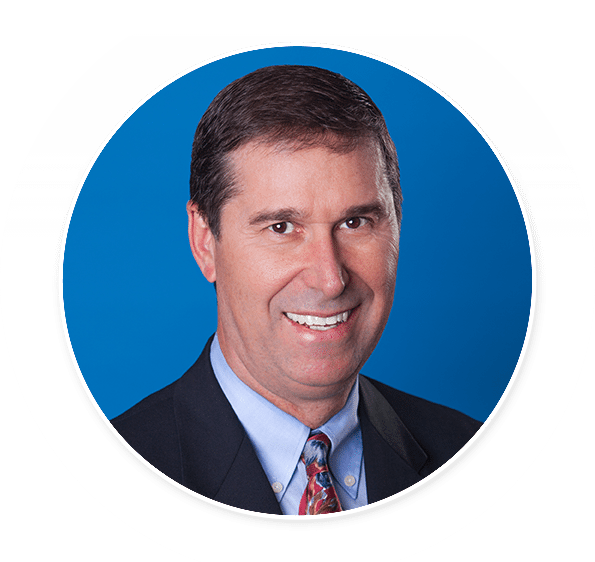 At TOCA (The Orthopedic Clinic Association), Dr. Sherwood Duhon is a board-certified, fellowship-trained expert in adult joint replacement, including joint revision surgery and hip resurfacing, a technique that conserves more of the patient’s natural bone. He also performs knee cartilage restoration to help heal minor cartilage damage in younger patients. As a team physician for local area schools, Dr. Duhon specializes in treating sports injuries of the knee, hip, shoulder, and elbow, from torn ACLs to tennis elbow (tendonitis). From joint replacement surgery to fracture care to the repair of ligaments and tendons, Dr. Duhon has the knowledge, experience, and skill to restore what knee, hip, or shoulder arthritis or injury has taken away. 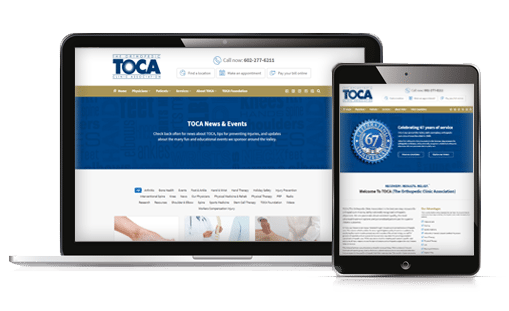 Our multidisciplinary approach at TOCA includes expert care from Dr. Duhon, his physician assistant, and our on-site physical therapists. Many sports injuries and the early stages of osteoarthritis can be treated conservatively with nonsurgical treatments and physical therapy. When it’s time for joint replacement surgery, a rehabilitation plan will help you regain strength and mobility and speed your recovery. For comprehensive care of degenerative arthritis and acute and chronic sports injuries, call Dr. Duhon at TOCA at (602) 277-6211. His professionalism and exemplary surgical skills are unmatched in the Valley. Dr. Duhon sees patients at our Glendale, Scottsdale, and Tempe offices. 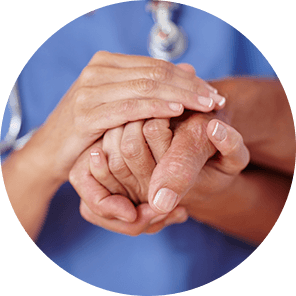 Established patients can sign in to access your medical history, view test results, request appointments and more. 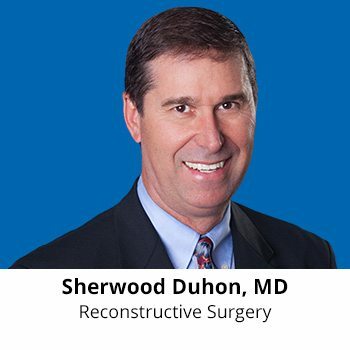 Dr. Duhon’s surgical talents include hip, knee, and shoulder joint replacement, as well as joint revision, joint resurfacing, and cartilage restoration. For effective care that gets you back in the game, you can rely on Dr. Sherwood Duhon. “Dr. Duhon is one of the best hip and knee replacement surgeons in the Valley. I am a nurse and have had complications with my knee and need a replacement done. Although he didn’t give me the answer I wanted, he gave me the honest and correct answer. He could have lied and made money, but he didn’t.